Early membership renewal begins. Renew your membership early and save. Early renewal for only $55 began on April 1. Members go to our membership page to renew. Early membership renewal continues, but the renewal fee increases to $65. Membership fee increases to $75 and stays at that rate until our membership drive after the first of the year. Virtual provider upgrade also must be renewed in June. All members must renew no later than July 31. Annual Conference - September 14 in Daytona Beach, Florida. Visit our conference page to learn more. Family Law * Bankruptcy * Immigration * Wills * Small Claims * Family Adoptions * Divorce * Disestablishment of Paternity * Summary Administration of Estate * and more. Membership includes three listings in our Membership Directory - one in your home county and two adjacent counties. This site is home to a thriving community of Florida legal document preparers dedicated to assisting pro se litigants. If you are a document preparer or a paralegal interested in becoming a part of a movement that is changing the world. Welcome. Explore our site at your leisure, and please contact us with any questions about membership, our industry, or access to the court system. 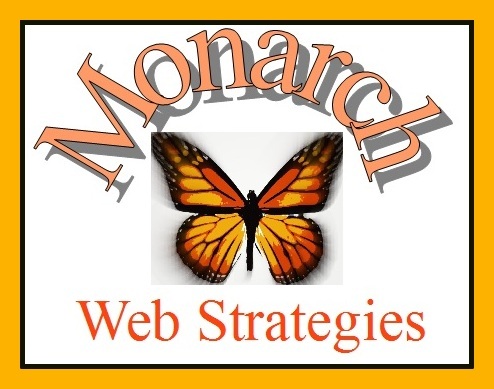 We are now offering website design services through our sister organization, Horizon Research Network, LLC. Visit our design site for information, pricing, and available services. Our design team is accustomed to building sites for document preparers, and is attuned to your specific wants and needs. Our team will even help you with the content and language to help you avoid UPL. Membership information, membership application, and a payment feature are here. Learn how to become a member of the only Florida trade association created for Florida legal document preparers. FALDP Certification is available to members. Exams are now available year round. 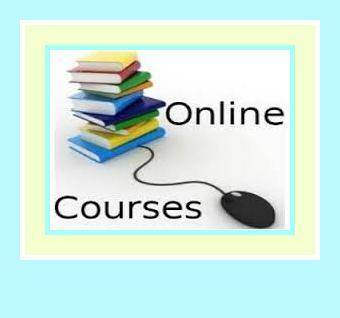 FALDP offers 15 online courses for document preparers. All online - all self-paced. Click the picture to learn about our Courses and Course Bundles. 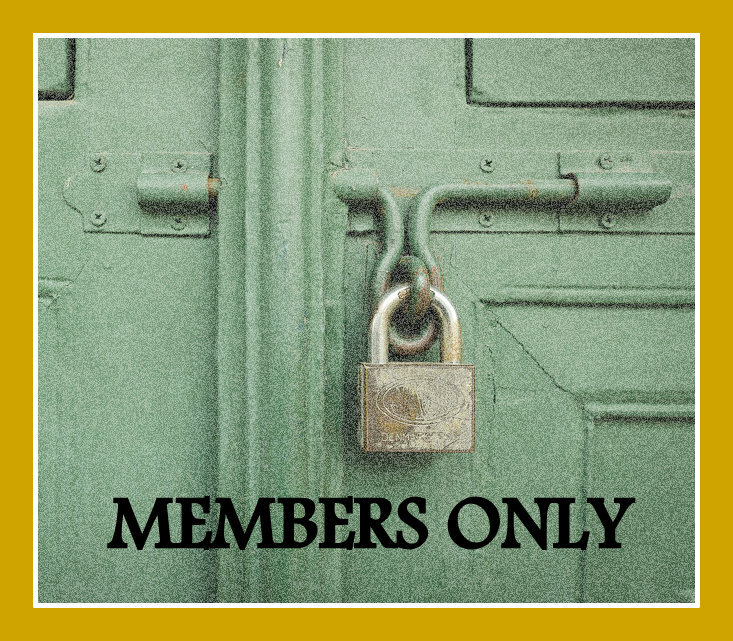 The Members Only area includes an expanding number of pages, including free members' courses, articles, member forums, and more. Email staff@faldp.org if you have lost your password. Our popular Turn Key Business Bundles include all the tools you need to get your business up and running. Includes courses, a custom website, and more. 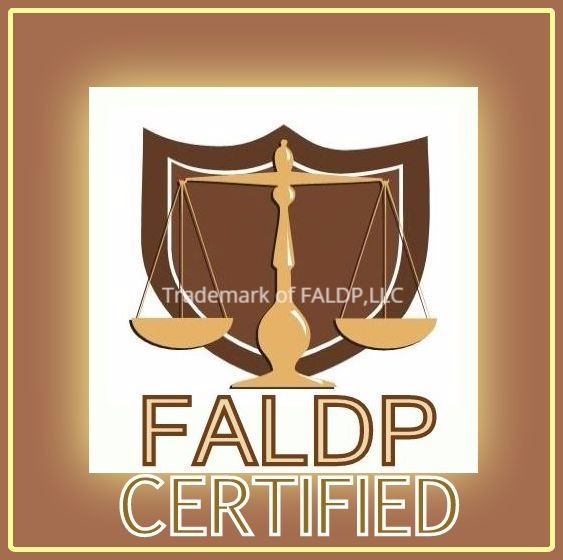 Members gain credibility in the marketplace by displaying their FALDP membership logo. Members must meet minimum standards which helps ensure compliance with UPL rules and regulations. Members have easy access to information that affects the delivery of legal documents to consumers -- new and updated forms, law changes, etc. Members have easy access to information that affects them -- approved form changes, changes in Florida statutes, best business practices, etc. Members receive free referrals through a consumer's search by county, circuit, and expertise. Members have access to professional products and services: Self Help publications, online courses, annual conference, and networking. See our full text of Membership Benefits. If you are a Legal Document Preparer, use the Contact Us page to request more information. 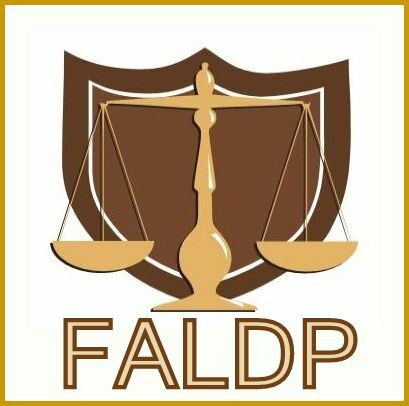 Be sure to subscribe to our free monthly newsletter, you don't need to be a member to subscribe The FALDP Docket to keep up to date with this very active website.